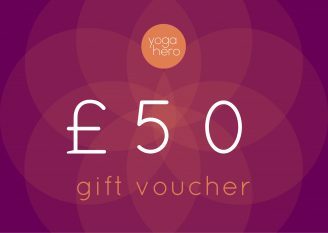 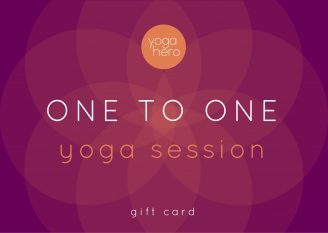 Give the gift of yoga, with a Yoga Hero gift voucher to spend on yoga classes, workshops or equipment*. 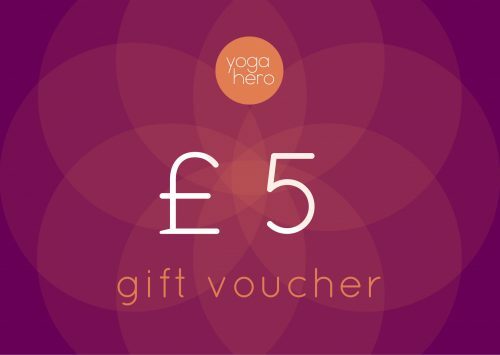 At Yoga Hero we have Yoga, Meditation and Pilates for beginners to boffins. 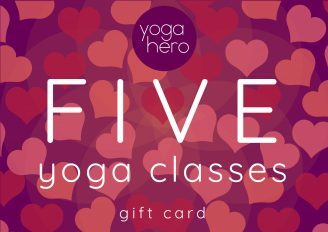 All equipment is provided for free, and there’s no need to book, just drop in!